M/S. Silver Coast Construction & Boring LLC is one of the leading civil engineering and infrastrucure construction companies in the United Arab Emirates. 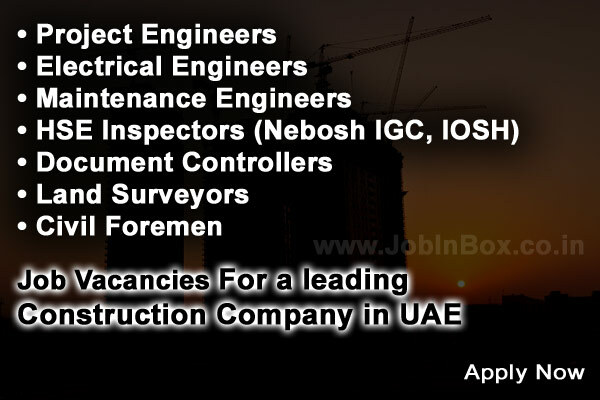 They are handling some of the largest and most significant projects for both public and private sectorsin UAE. They provide integrated state of art solutions for major civil engineering works, tunneling and architectural works in accordance to the highest international standards. M/s. SCCB has successfully completed infrastructure projects, civil works and major facilities, airports, warehouses and residential housing complexes over last 20 years. M/S. 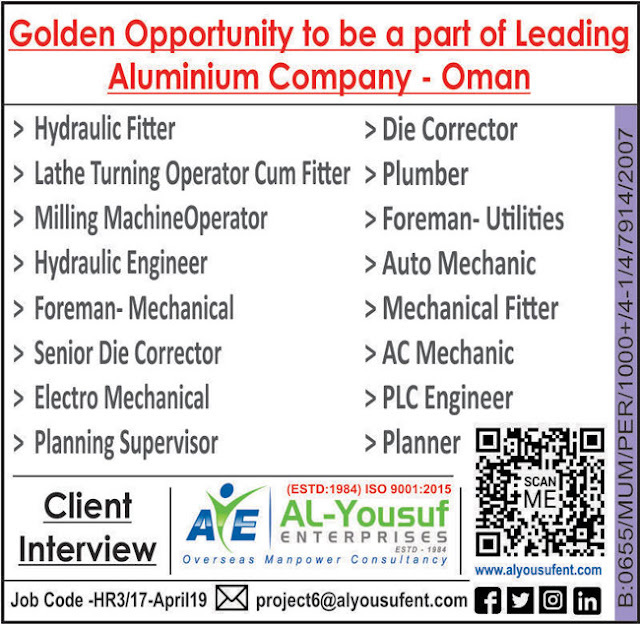 Silver Coast Construction & Boring LLC is Hiring for the following job positions for their various prestigious projects.